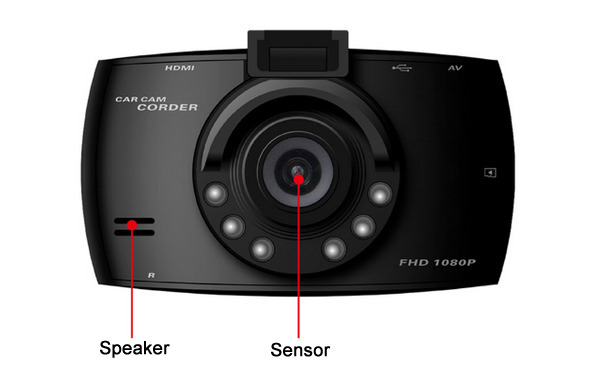 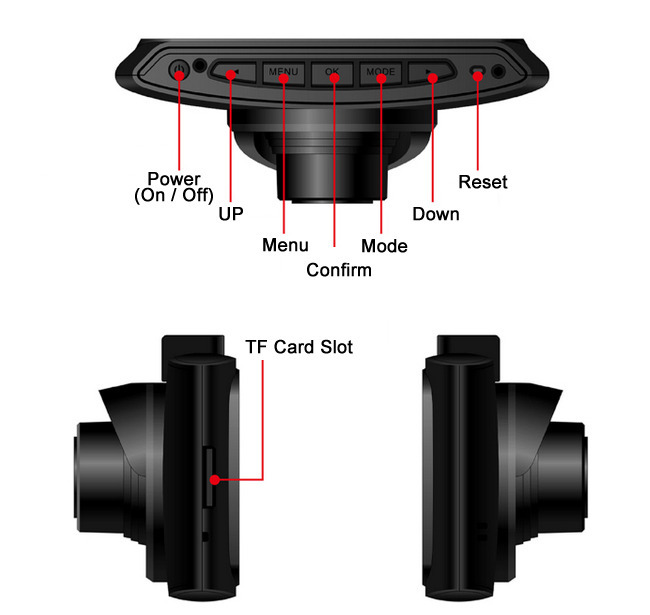 The camera has 170° wide angle, Almost can record whatever you can see. 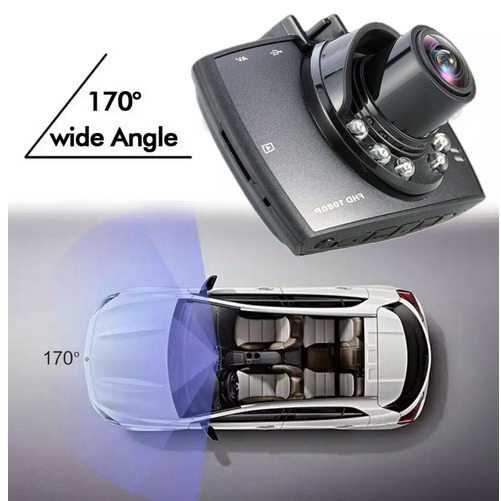 Scene is very clear, no shape changed. 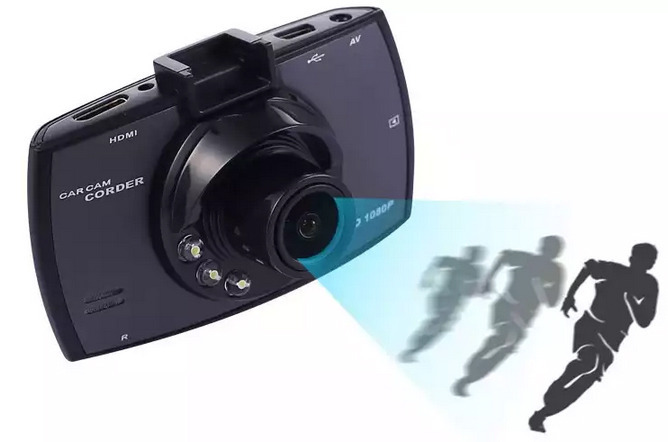 This DVR has the sensor ability, it can sense whether the picture has moving object. 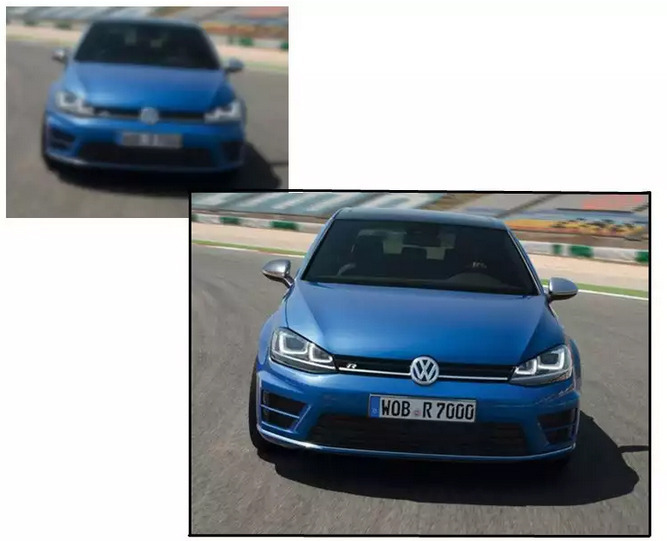 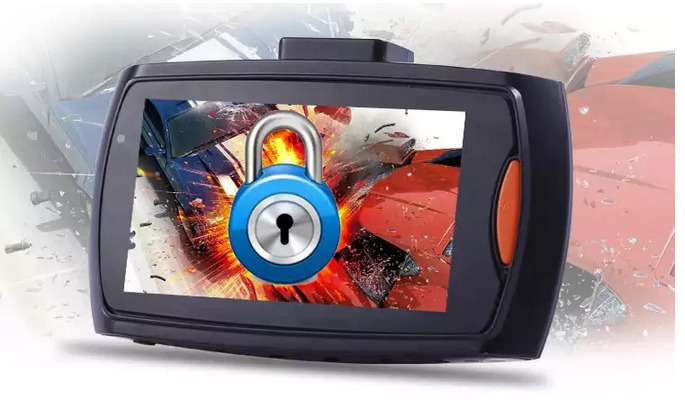 When emergency crash happened, car DVR will automatically lock the moment pictures, very high sensitivity, scenes will be kept and not delete automatically. 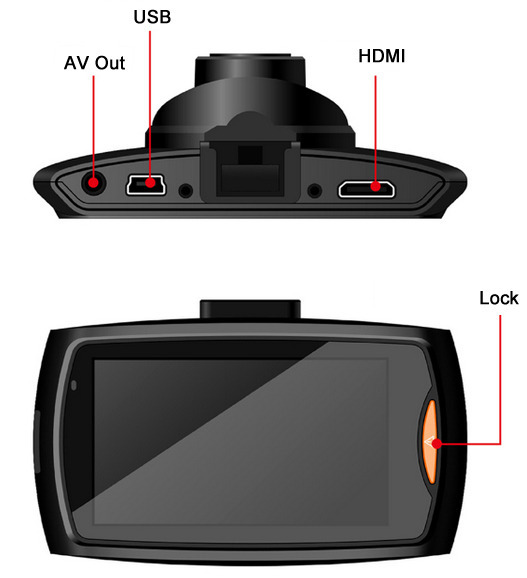 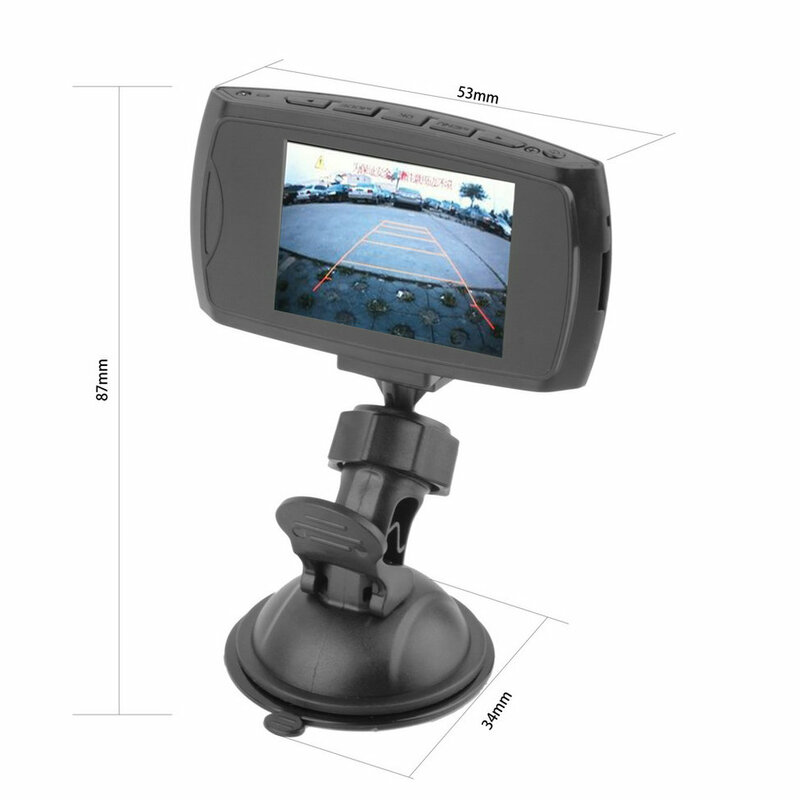 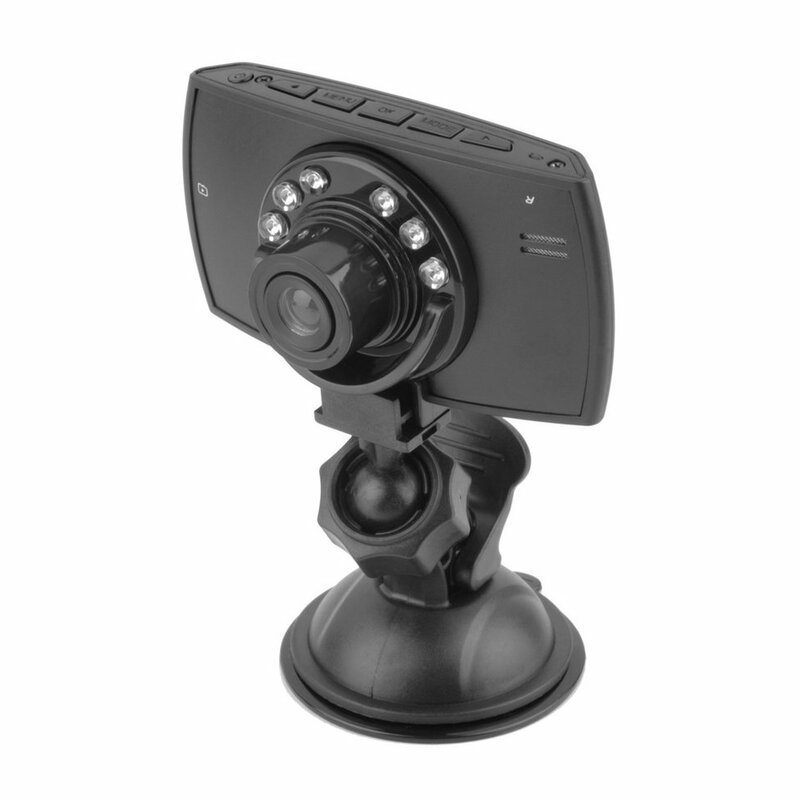 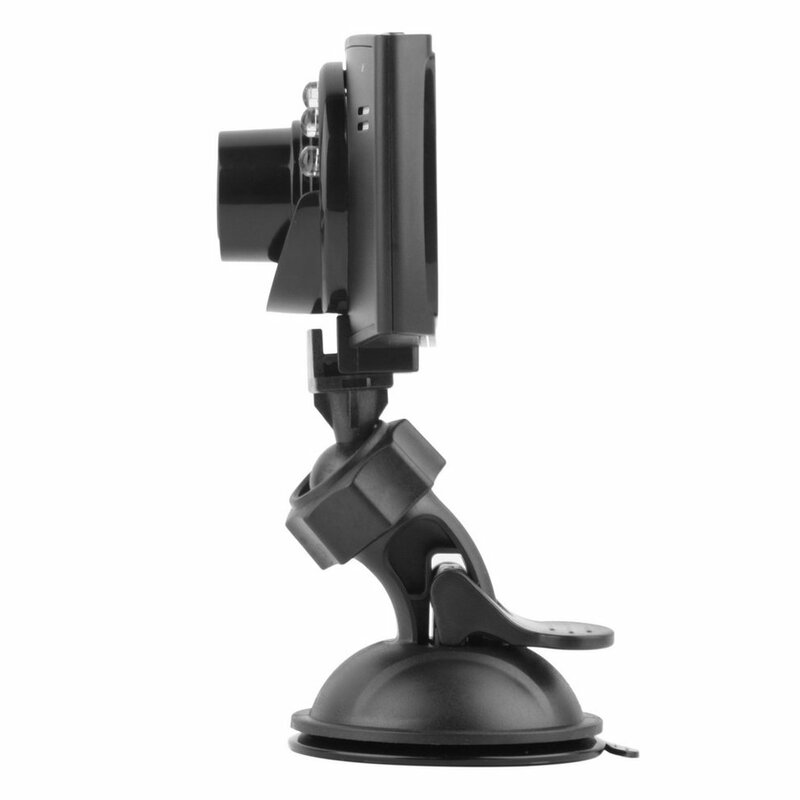 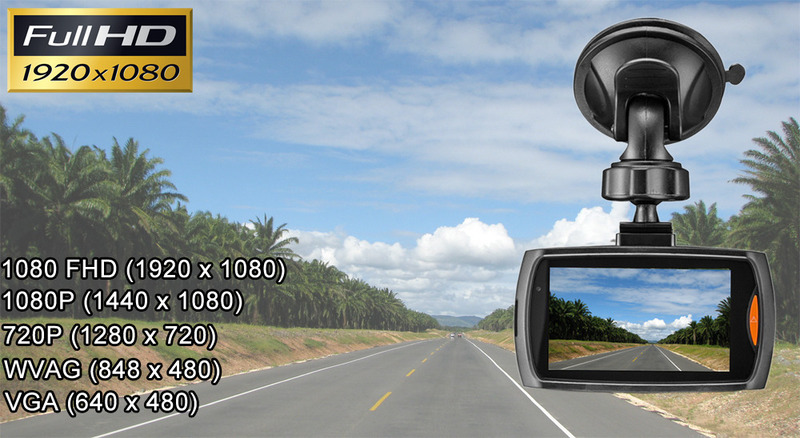 The Car DVR have anti shave ability, this help to keep clear pictures when driving and moving.